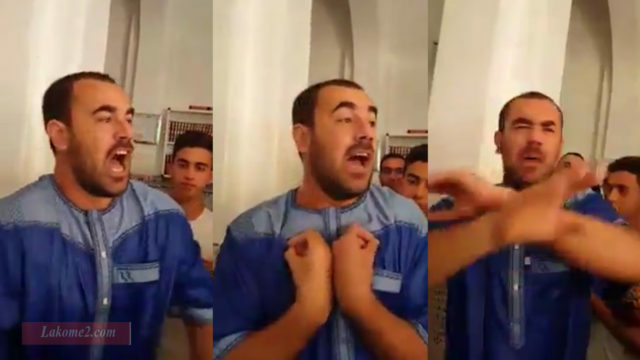 Rabat - The public prosecutor at Hoceima’s Court of Appeal has ordered the arrest of Nasser Zafzafi following his interruption of the Friday Sermon and an investigation into obstructing the freedom of worship within a mosque. 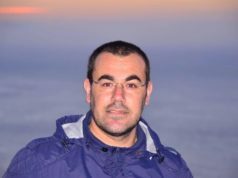 Rabat – The public prosecutor at Hoceima’s Court of Appeal has ordered the arrest of Nasser Zafzafi following his interruption of the Friday Sermon and an investigation into obstructing the freedom of worship within a mosque. 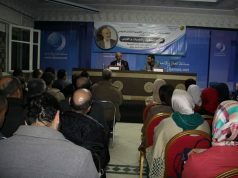 Following the state of unrest in the northern city of Hoceima, which came about after Nasser Zafzafi interrupted the Friday Sermon in the city’s Mohammed V mosque, the public prosecutor ordered the arrest of Zafzafi. 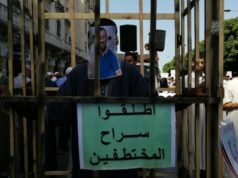 The public prosecutor at the city’s Court of Appeal also approved the opening of an investigation into his obstruction of the freedom of worship, says the statement that carries the public prosecutor’s signature. 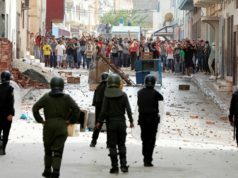 Tension in the city of Hoceima escalated abruptly after the leading figure in Hoceima’s protests, Nasser Zafzafi, stood up in a mosque in the city and interrupted a religious sermon that he claimed was “politicized.” Zafzafi denounced the content of the sermon and accused the preacher of “promoting the state’s agenda,” leading to a protest that began at the mosque and extended through the streets of the city. 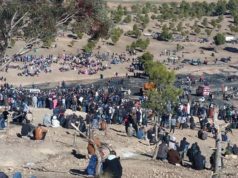 Soon after, Zafzafi appeared in a video addressing the crowd from the roof of his house which they had gathered around and called upon them to continue to demonstrate peacefully.